● Articles of Incorporation of the Business, Any DBA or Fictitious Name Filing, should be assigned an Employers’ Identification Number (EIN) Issued by the IRS. 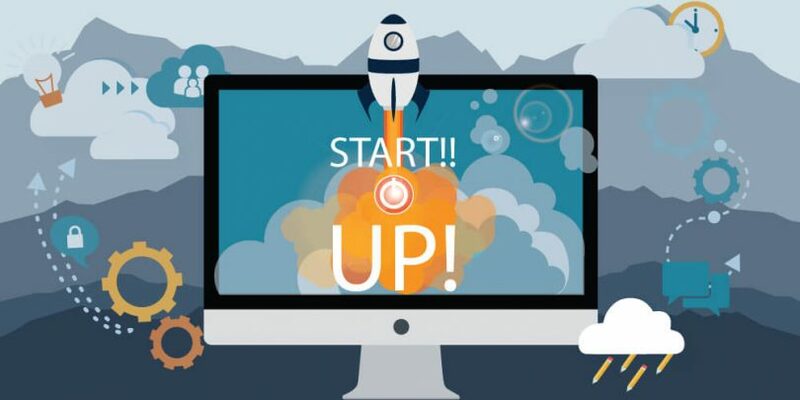 The Start Up business also needs to choose between their marketing strategies and plan out should they need a Retail POS or eCommerce Virtual Terminal. High Risk business may have a six monthly 10% rolling reserve. Once the business has all the basic documents and ready to apply for a Merchant Account, the Start Up business can just click Merchant Stronghold and start an application. It takes about 3 to 5 Business days for the Application to go through the Under Writing and Submitted to the Bank for a Payment Gateway Deployment. This entry was posted in Chargebacks Security, MCC /SIC Code, Merchant Account. Bookmark the permalink. ← Controlling Chargebacks is Easy—Just Ask Us!